Just by playing any of our eligible slot machines on our gaming floor gives you a chance to win! 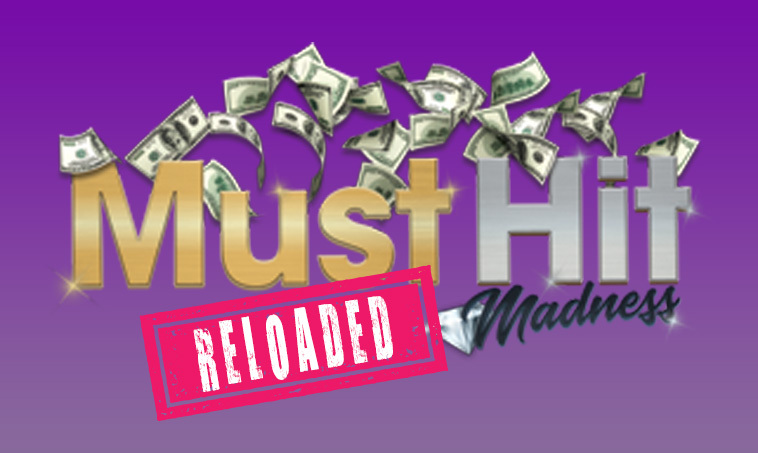 Our Mini Soaring Jackpot starts at $10,000 and is guaranteed to hit by $25,000 while our Major Soaring Jackpot starts at $25,000 and is guaranteed to hit by $75,000! *Access card inserted in an eligible slot machine is encouraged, but not necessary to win. Slot machines not eligible for this promotion will be labeled for easy reference. *Excludes electronic table games, video roulette and video poker machines. Go Green and Get Green with Soaring Eagle this April. Opt out of snail mail and receive a one-time Premium Play offer! Exclusive Progressives just for Gold, Platium and Diamond ACCESS card holders! 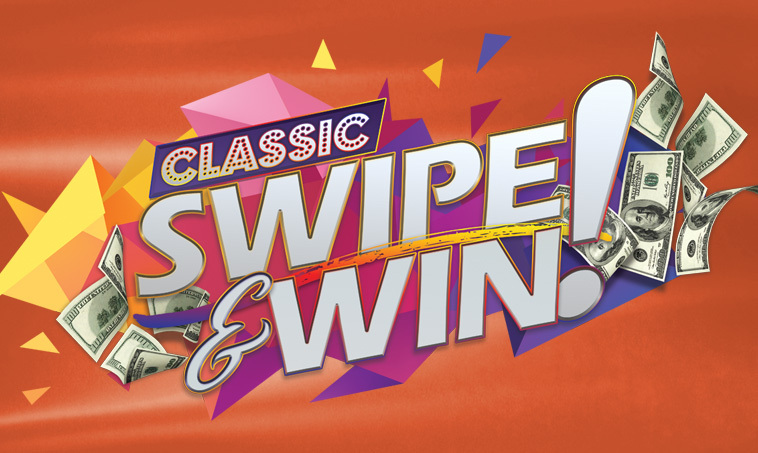 Classic ACCESS Card holders can swipe to win Premium Play, dining discounts, bonus entries and bonus points! EXCITING THINGS ARE FINALLY COMPLETE! 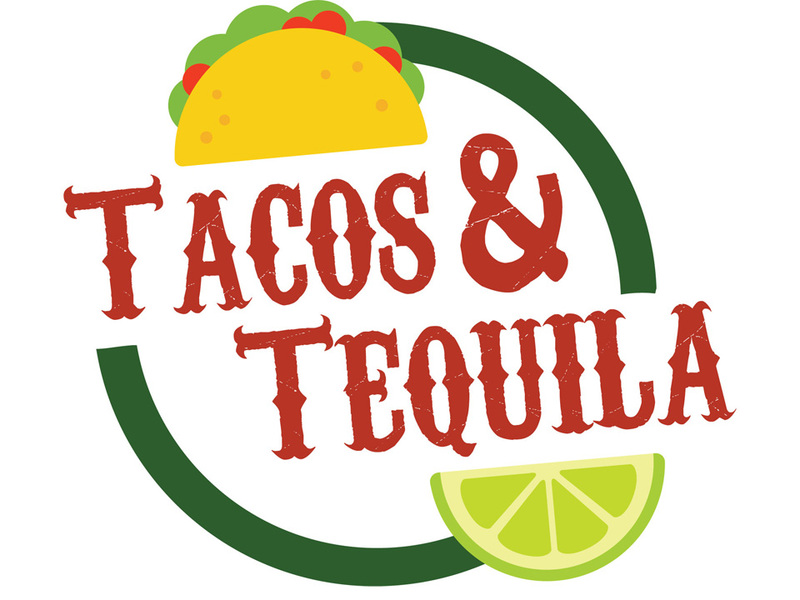 Soaring Eagle has undergone some big and exciting changes!